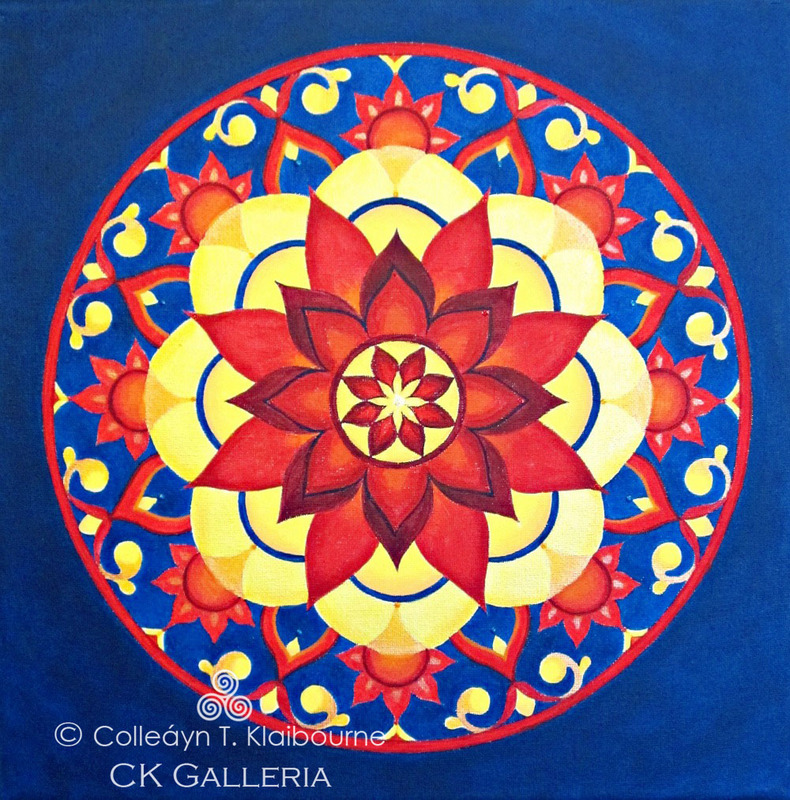 Mandalas are known to have a calming effect on the mind and body. The Circle of Life is all around us…. Everywhere. 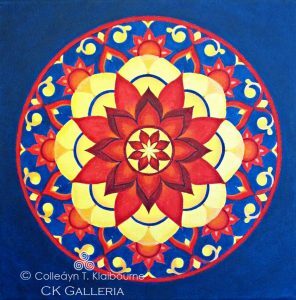 Sun, Moon, Flowers, Shells, Celtic Spirals, Labyrinths… The Mandala. The mandala is one of humankind’s most ancient art forms dating back as far as 5 BC. Types of mandalas may be found in all religions, as well as in psychology. Saint Hildegard Von Bingen (1098 – 1179), a Benedictine Nun, healed herself of physical ailments through her mandalas which she called her visions coming from God. Simply Go Within. Breathe in the Wisdom of the Circle. Simply rest your gaze at the center of the image, or slightly above the center, keeping your eyes softly focused. Do this for 10 -20 minutes per day to experience the benefits of these healing art pieces. Try not to stare at it, nor to let your mind wander to random thoughts about the image. Simply allow the image and its design to soak into your consciousness. Healing happens at deep levels that may feel spontaneous and immediate, or it might evolve over time. Mandala meditation allows you to encourage healing at a pace that is right for you. By setting aside a little time every day to look at a mandala will help you relax and feel balanced. Healing & Meditation through Art. Mandalas embrace the wisdom that awaits us.